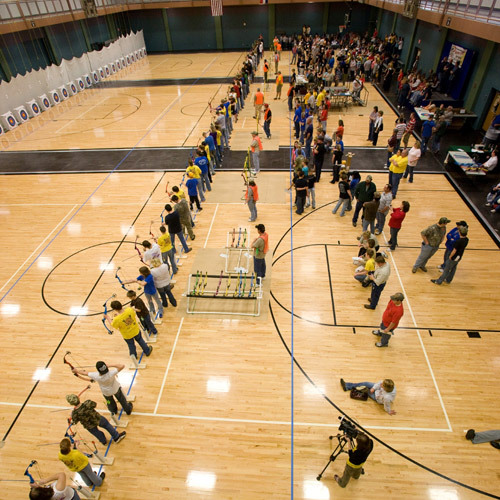 Test your archery skills at the MoNASP State Tournament March 22-24, 2019 in Branson, Mo., at the Branson Convention Center. Since 2008, MoNASP has grown to over 650 participating schools and more than 185,000 Missouri students in grades 4 – 12. 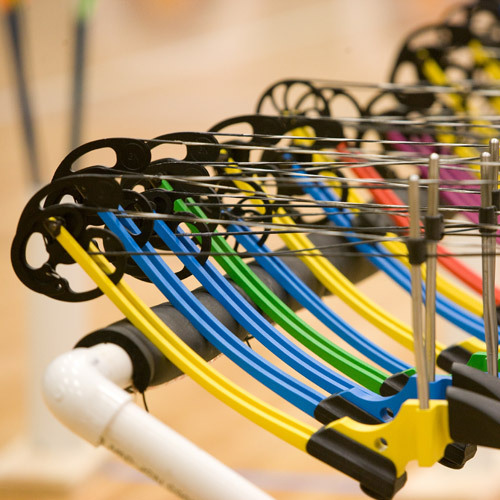 Aim higher this year at the State Tournament with HUGE fun for the whole family! Bass Pro Shops’ Outdoor Days, including catch and release fishing, turtles, air rifle ranges, archery games, bounce houses, Wonders of Wildlife critters and more! See highlights from the 2018 MoNASP State Tournament. 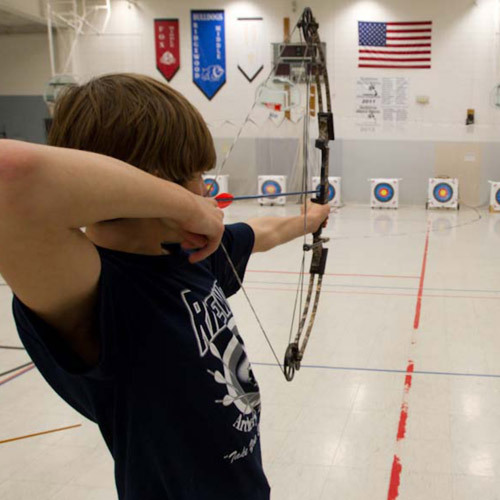 Archery students in Missouri need your support! 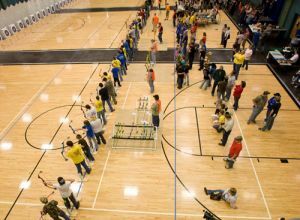 The MoNASP State Tournament has seen tremendous growth and is now the second largest state archery tournament in the nation. 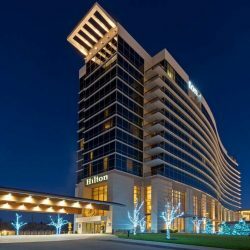 We have many unique sponsorship opportunities, as well as vendor spaces available in the Branson Convention Center. If you an idea for a sponsorship, please let us know and we’ll work with you. 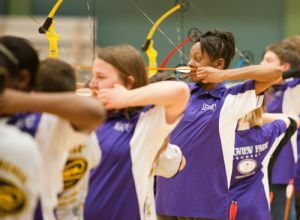 Archery is a sport for everyone! With Missouri National Archery in the Schools Program (MoNASP), students in grades 4-12 learn the skill of target archery beginning at the local level with the goal of qualifying for the state, national, and possibly, the world tournament both individually and as teams. This program promotes education, self-esteem and physical activity for Missouri students – regardless of age, size or physical ability. It’s a great team-building experience promoting skills and friendships that last a lifetime. 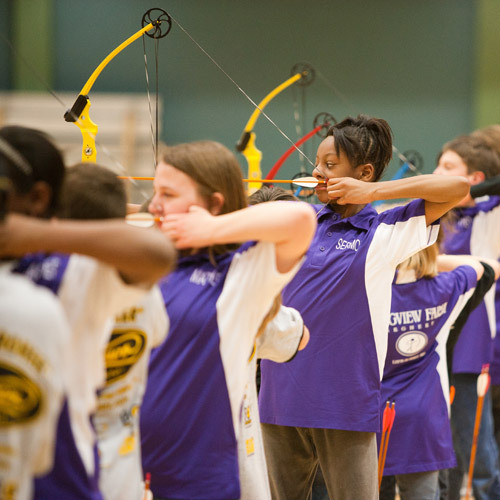 Join the fun and sponsor archery in Missouri! 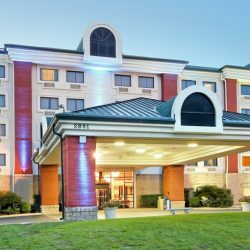 A block of rooms has been reserved for March 17, 2019 – March 27, 2019. The special room rate will be available until March 8th or until the group block is sold-out, whichever comes first. 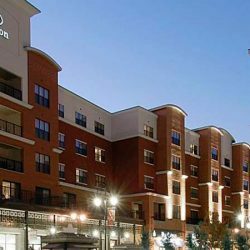 A block of rooms has been reserved for March 18, 2019 – March 27, 2019. The special room rate will be available until March 8th or until the group block is sold-out, whichever comes first. 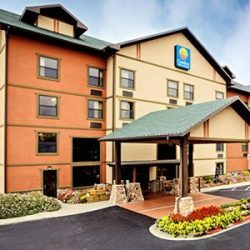 Comfort Inn & Suites – Group Discount $89 per room/per night plus tax. 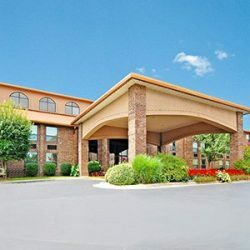 Please call the hotel directly to book your room and request the MoNASP State Tournament discount. The block of rooms is reserved for March 22-24, but you can receive the discount for three days prior and three days after upon request. Bookings must be made by March 10, 2019 to get the discounted rate. 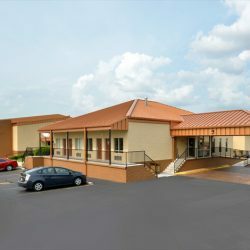 Comfort Inn at Thousand Hills – Group Discount $89 per room/per night plus tax. 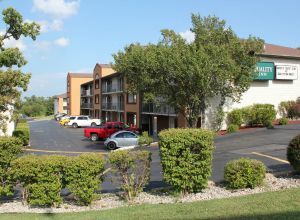 Best Western Music Capital Inn – Group Discount $89 per room/per night plus tax. 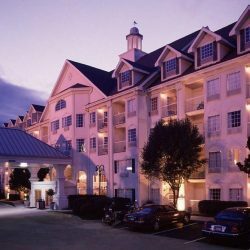 Best Western Center Pointe Inn – Group Discount $89 per room/per night plus tax. 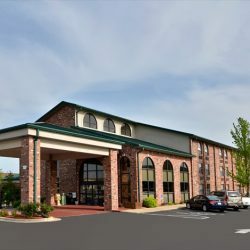 Quality Inn West – Group Discount $84 per room/per night plus tax. 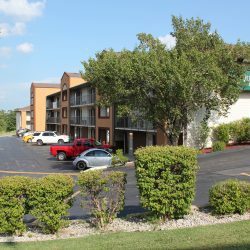 With impressive views of the Ozark Mountains and a central location just off the Highway 76 Strip, Radisson Hotel Branson offers easy access to the most popular parks, theaters and attractions in Branson, MO. 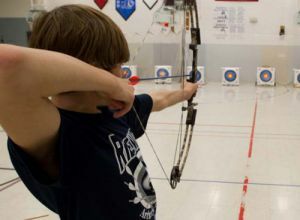 We are delighted to welcome our archery guests with discounted rates for stays from March 3, 2019, to March 31, 2019. 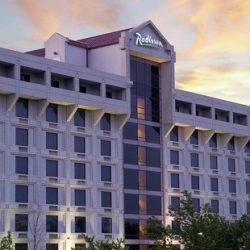 Call to reserve your room and mention group code “NASP19” to receive discount rate. 2018 Major Renovation Complete! 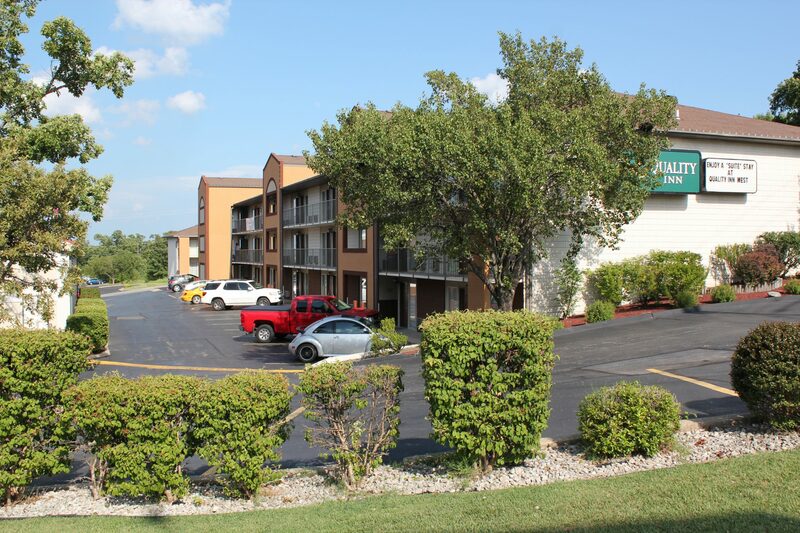 Discount rate may apply up to three days prior to arrival and three days after. Booking must be placed by March 11, 2019. Discount rate for MoNASP is $84.95 plus tax. Hot Complimentary Breakfast. Indoor pool. Indoor Corridors, Elevators. Coaches/Parents – Please print and sign the required Release of Liability Waiver MoNASP 2019. This waiver must be turned in at the on-site registration table at the MoNASP State Tournament in order for the student to compete. 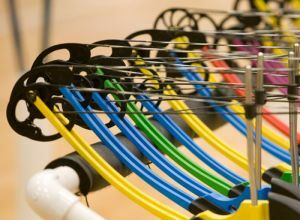 It is required for each competitor. 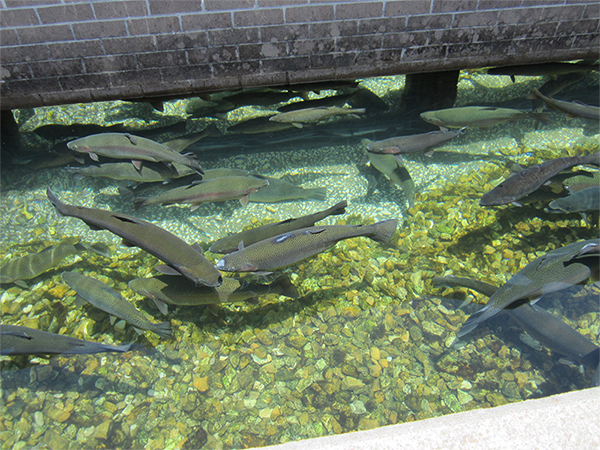 Visit Missouri’s largest trout-rearing facility! Operated by the Missouri Department of Conservation, it is located six miles southwest of Branson on Highway 165 just below Table Rock Dam. Free of charge. Enjoy the conservation center, where you can learn more about trout culture, aquatic life, fishing and the Missouri Department of Conservation’s role in aquatic resource management. Trails are available near the hatchery for hiking and wildlife viewing. They also provide fishing access.